Andrew Mason is scoring a token sum in his severance package. When disgraced CEOs are fired from major companies, they typically get a few million dollars in cash or stock to cushion the blow. 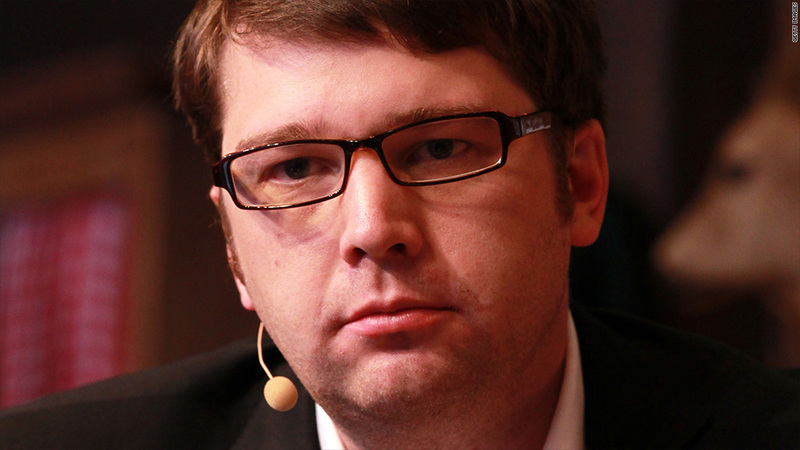 Groupon's Andrew Mason will take home a severance package of $378.36. Because Mason was making only $756.72 per year, that doesn't amount to much. It's become common for tech executives who run companies they founded -- including Facebook's (FB) Mark Zuckerberg and Google's (GOOG) Larry Page -- to take a $1 cash salary, since they already have a fortune in company stock. He won't be leaving as a pauper, though. Mason holds nearly 47 million shares of Groupon, worth about $213 million at Thursday's closing price. Mason cashed out Groupon shares twice before the company's IPO, netting around $28 million, but hasn't sold any of his stake since the company went public in November 2011. His fellow co-founder, Groupon executive chairman Eric Lefkofsky -- who provided the company's start-up cash and got the biggest chunk of its equity -- dwarfs Mason in the stock-sale game. Lefkosky made $382 million selling off Groupon shares before the company went public, at prices as high as $15.79 per share. Groupon went public at $20 per share, but its value plunged rapidly. Shares ended trading Thursday at $4.53.